The world is trying daily to come up with a solution on how to deal with emissions from human activities. Human caused carbon dioxide emission is one of the toughest puzzles to solve in terms of how to deal with its emission. The gas is produced by many industries round the world. The major challenge involving the capture of carbon dioxide is the cost needed to make the whole process. This has proved to many in terms of finding a way to store the gas and repurpose its use once it has been captured. But then a new innovative technology has come that could prove to be a solution in getting rid of the gas. Martin Stute a hydrologist from Columbia University, obverses that with the process, it’s possible to store large amounts of the gas and be able to store it in a safe way within a very short period of time. 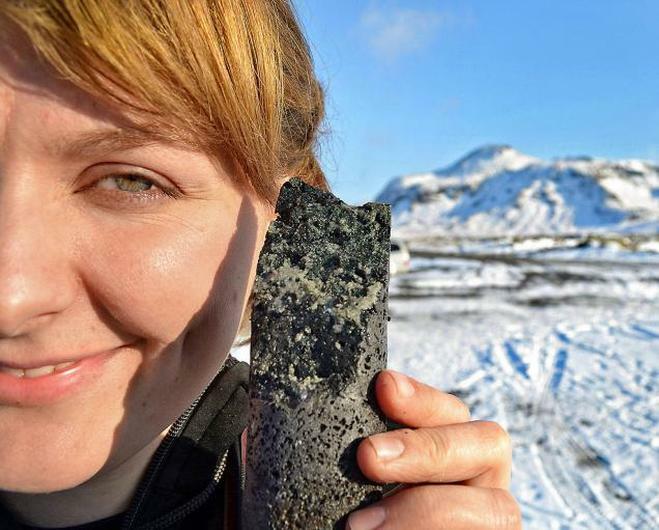 The CarbFix project was started by the researchers in the Hellisheidi power plant. This happens to the world’s largest geothermal facility. 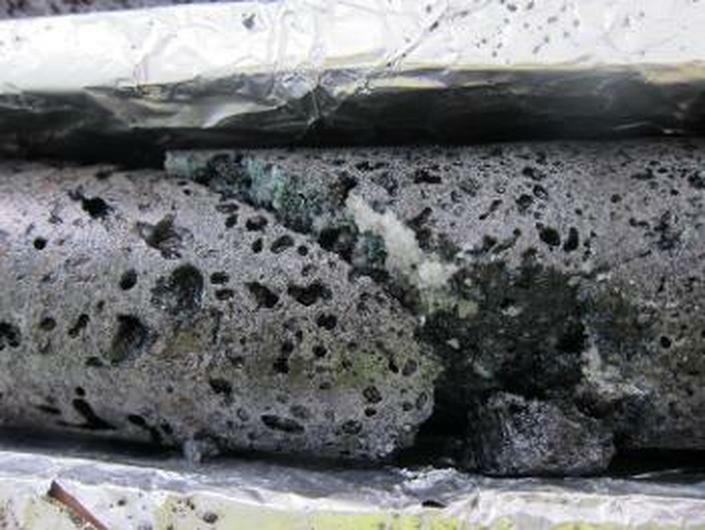 The researchers mixed the CO2 gas produced with water and hydrogen sulphide produced from the plant, then this was injected into the volcanic blast that is beneath the plant. When CO2 comes into contact with basalt it turns into a white chalky rock. But with the conditions underground it was hard to determine how long the process was going to take. Most experts expected the solidification process to begin in 8 to 12 years, but instead the process began within a few months. This was very impressive. About 95% to 98% of the ingested CO2 gas was able to solidify within a time period of two years, according to geoengineer and lead researcher Juerg Matter from the University of Southampton in the UK. After a great success in 2012 the plant has continued with the process, so far the whole process is proving to be effective and safe. So far it has calmed the fears of many that storing CO2 underground could prove to be dangerous. According to Matter since CO2 doesn’t leak out of the ground, the new method is environmentally safe and permanent in terms of storing emissions of CO2. The researchers haven’t carried out any study to determine whether the solidified form of CO2 can be used, but then other researchers involved in the carbon dioxide projects are looking into. For instance, one company in Canada has come up with a method of using carbon dioxide as fuel after the gas has been converted into synthetic pellet while a Swiss company is pumping CO2 to farms for use in agriculture. There seem to be many alternatives in terms of using CO2. The project is still on a small scale and Matter and his team are looking forward to the results from the research.